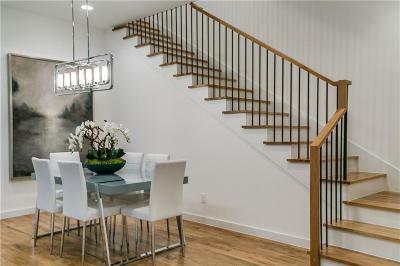 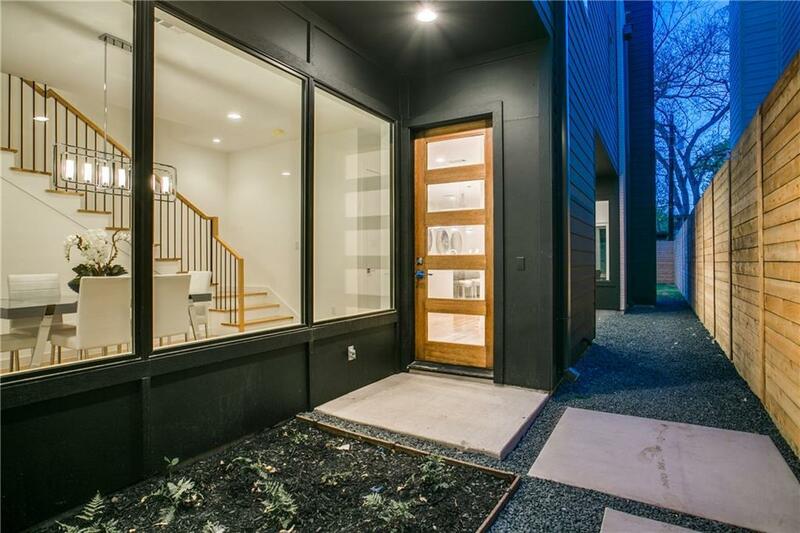 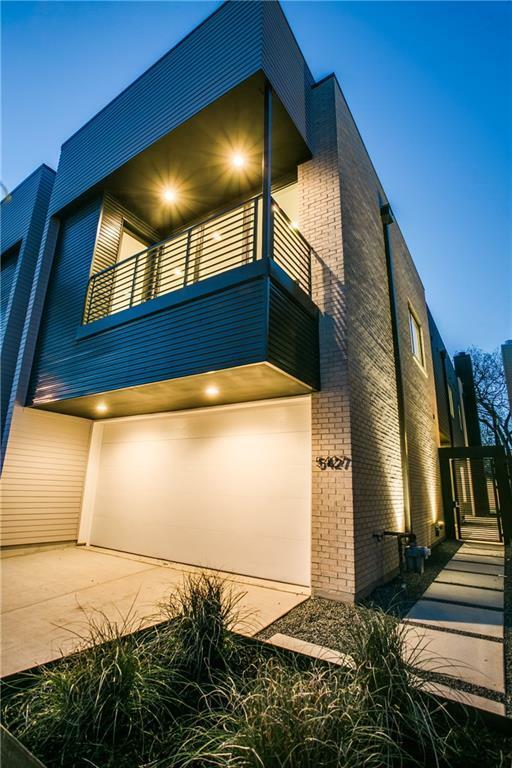 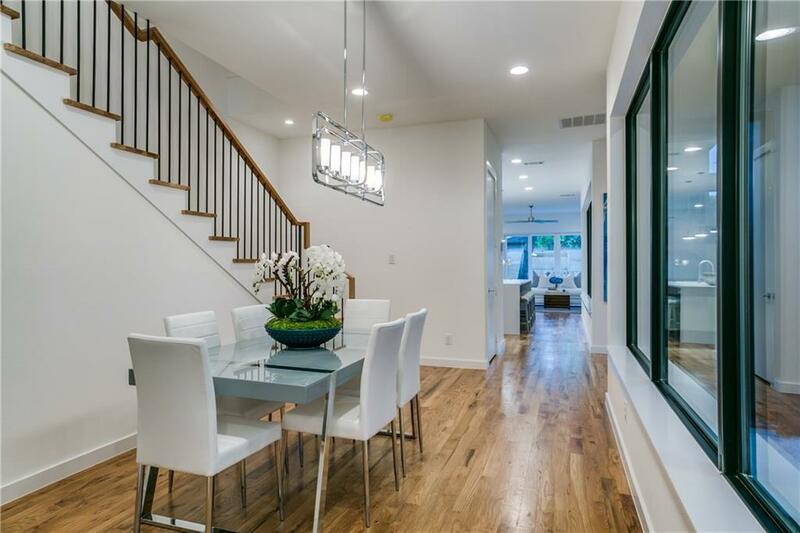 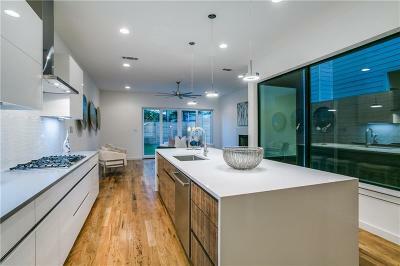 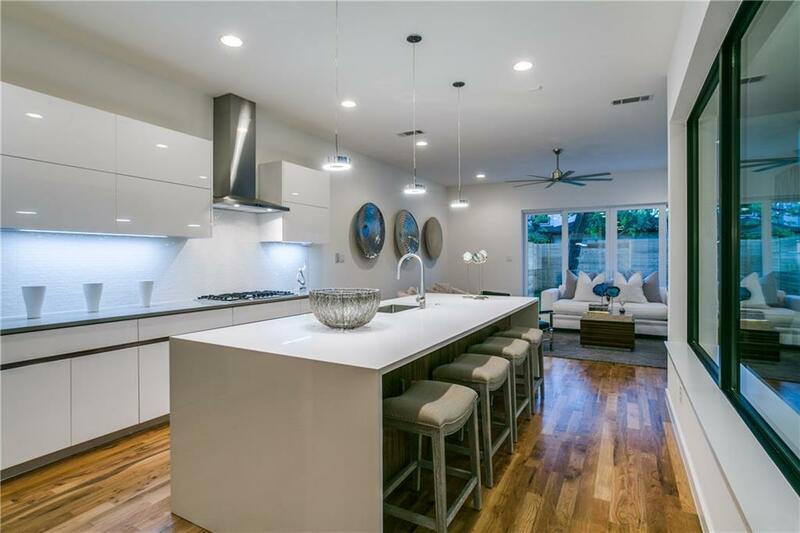 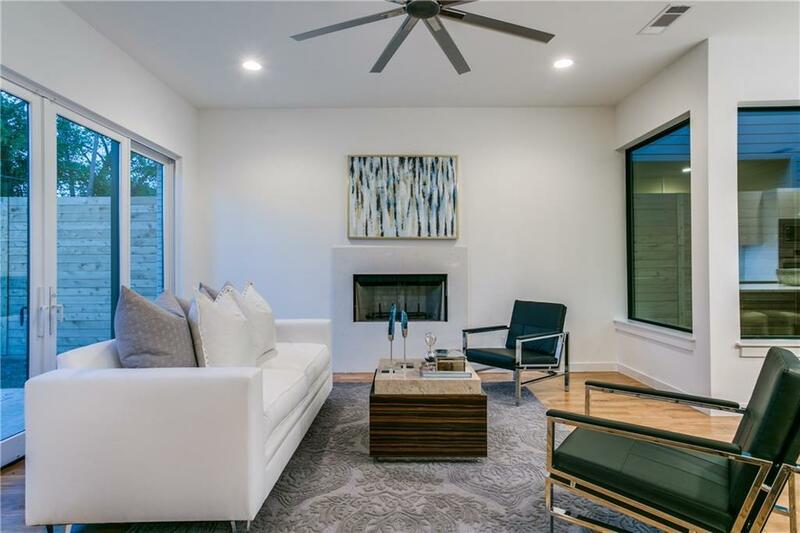 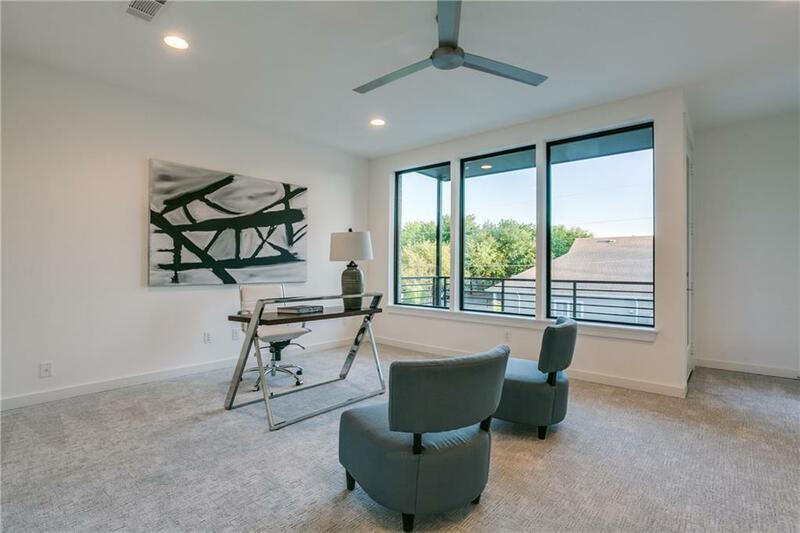 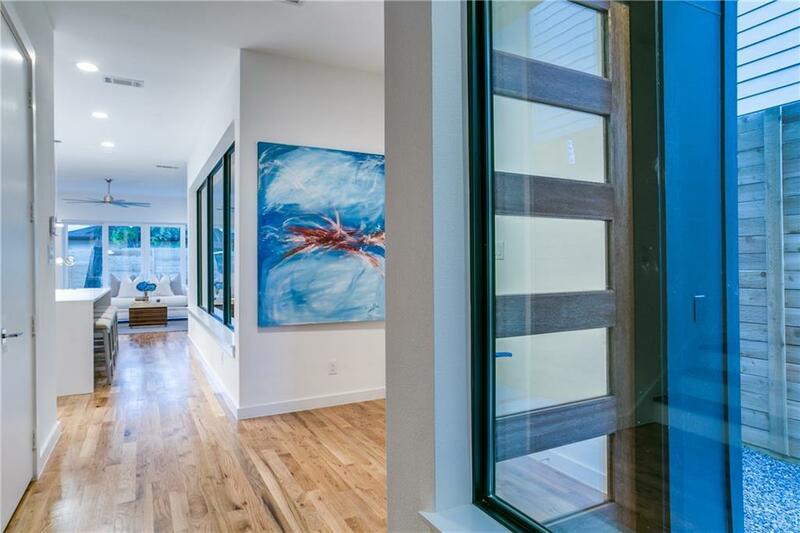 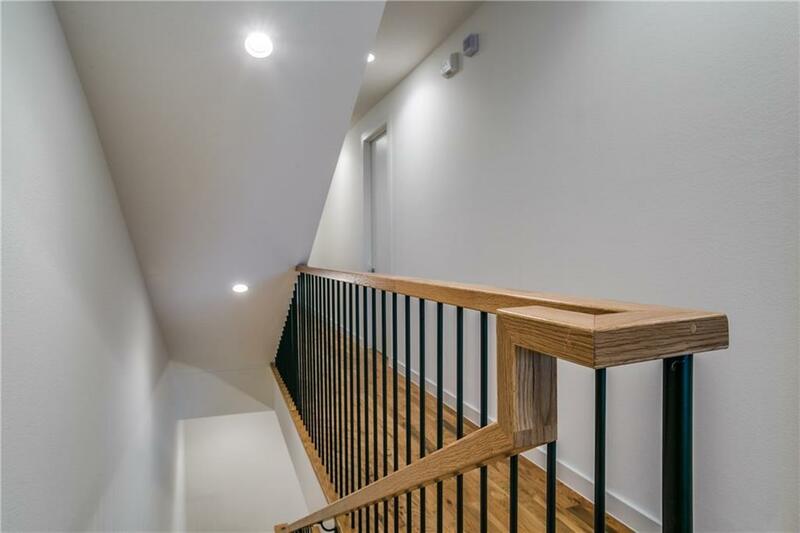 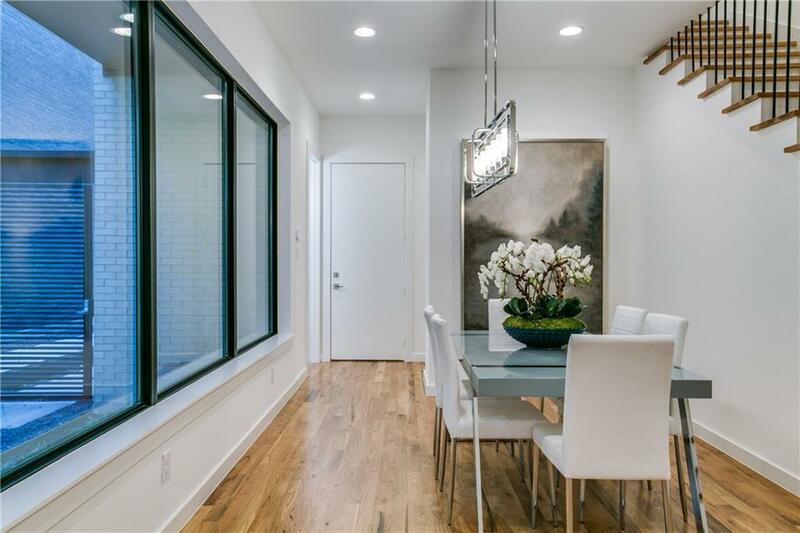 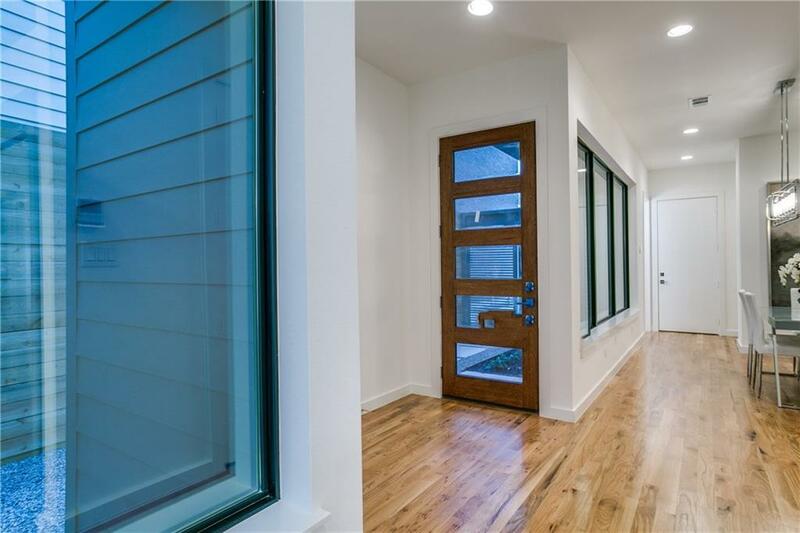 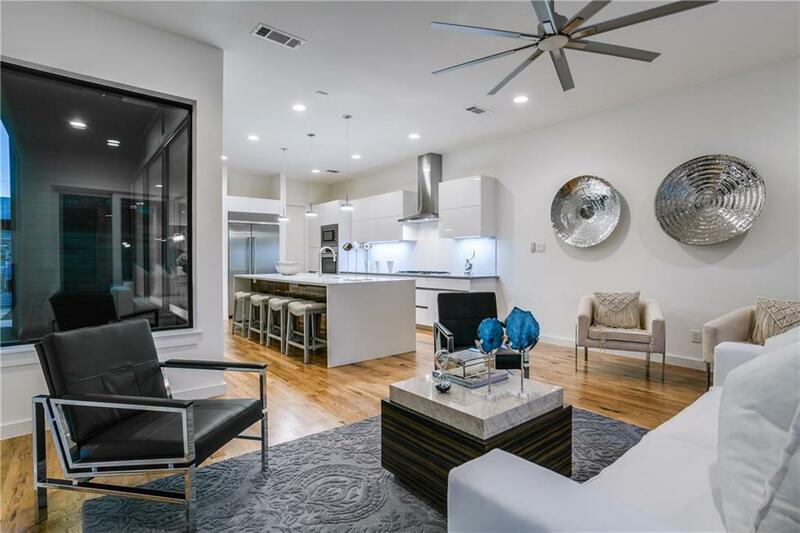 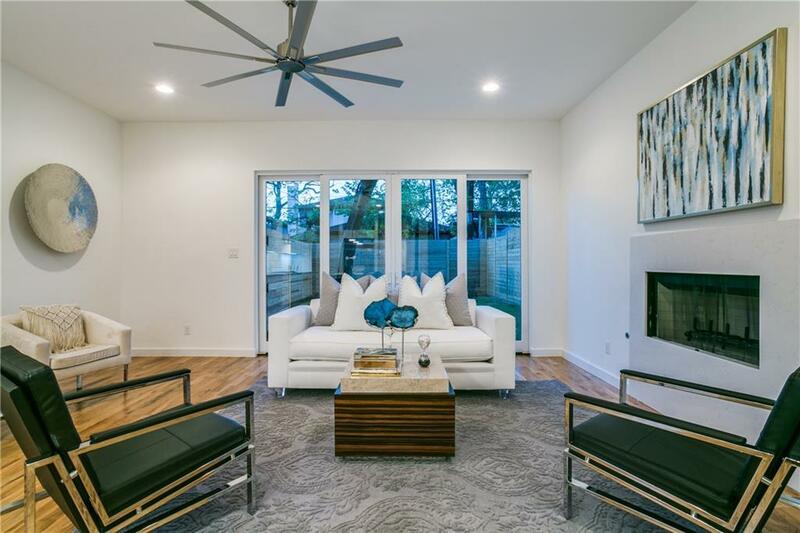 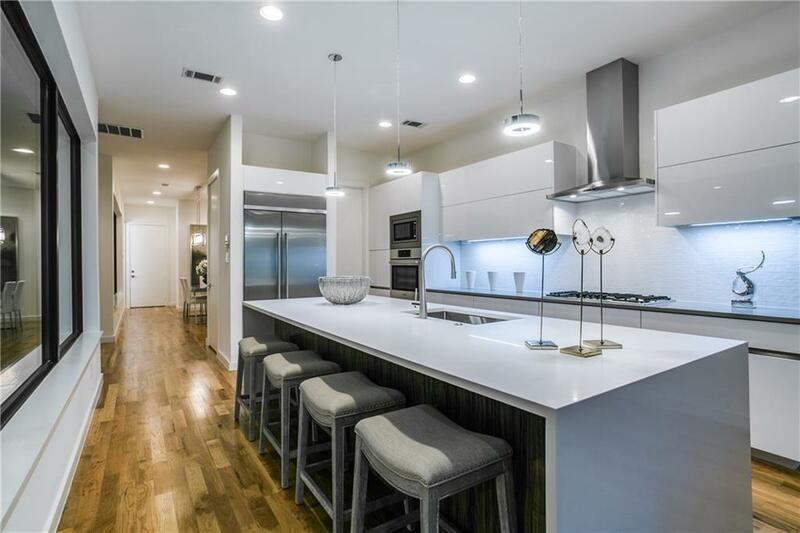 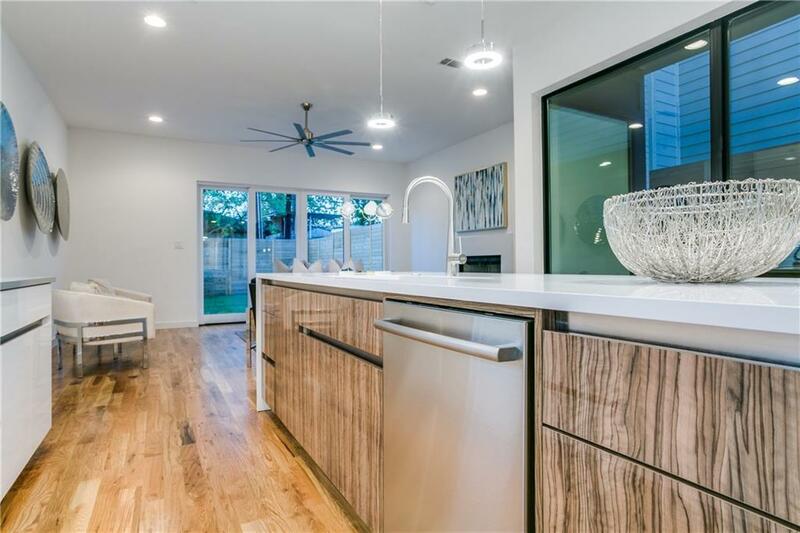 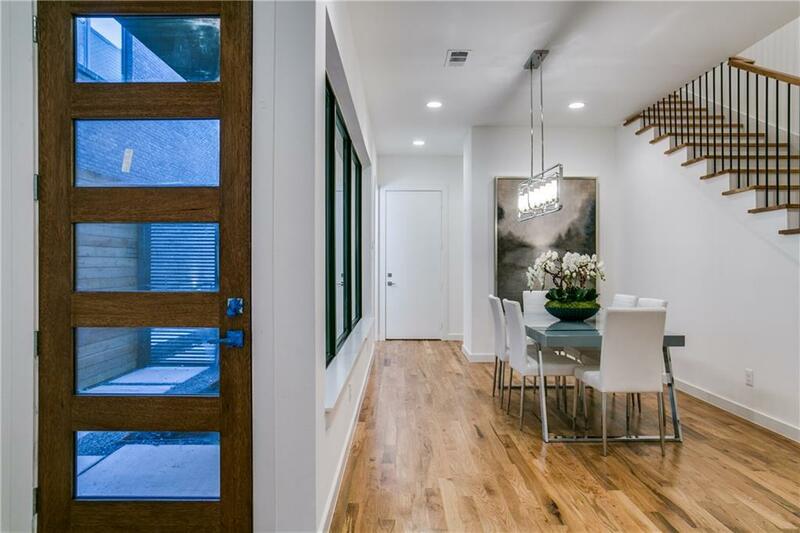 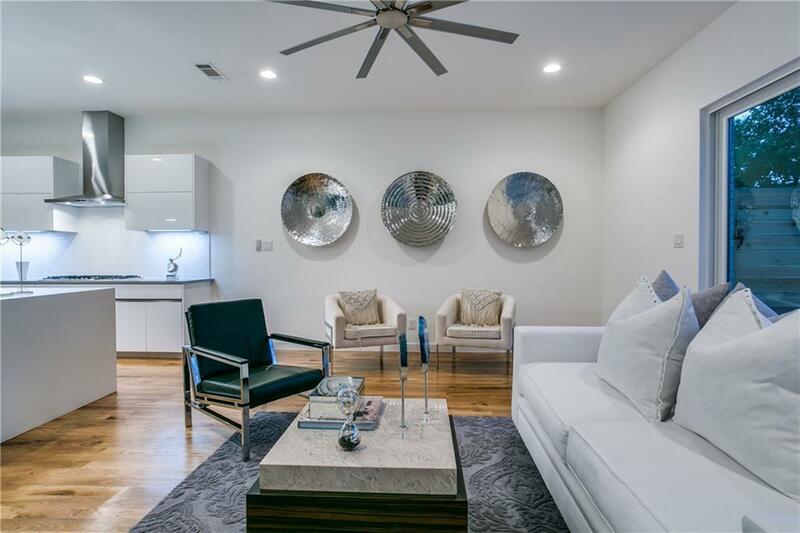 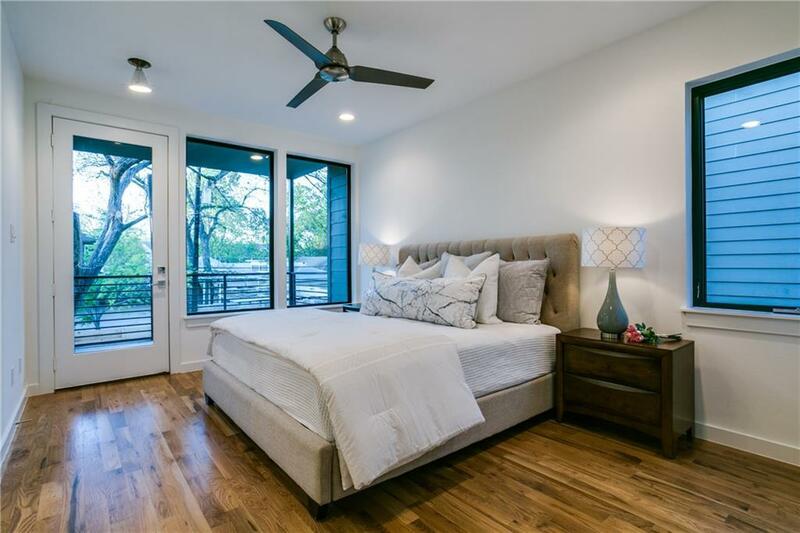 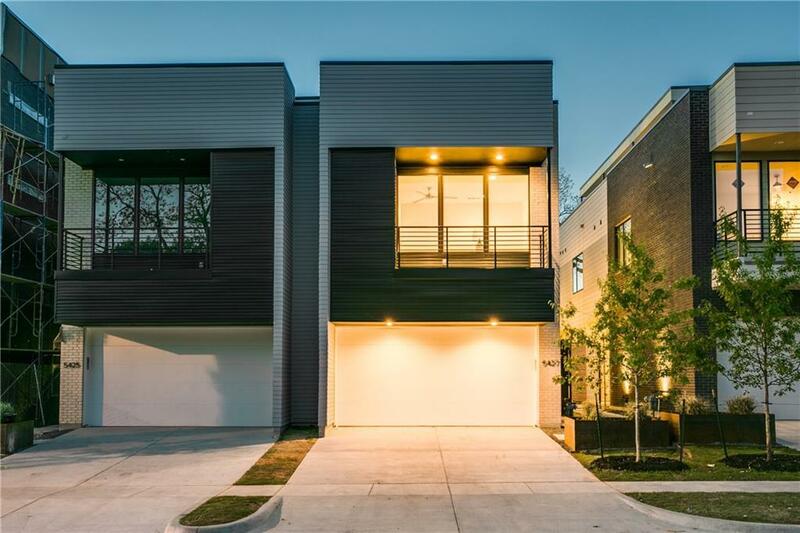 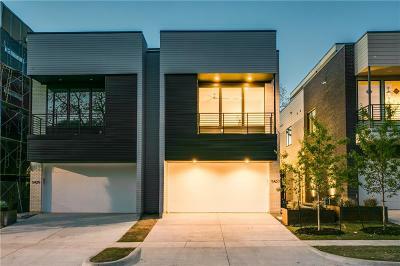 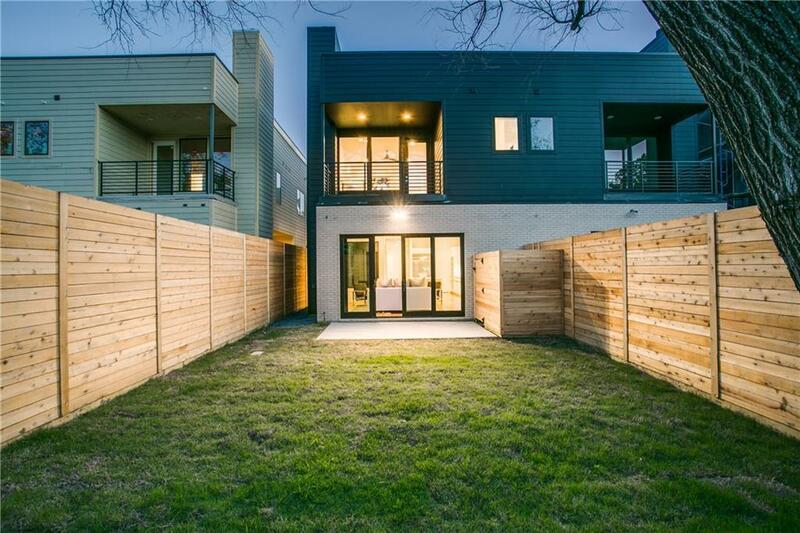 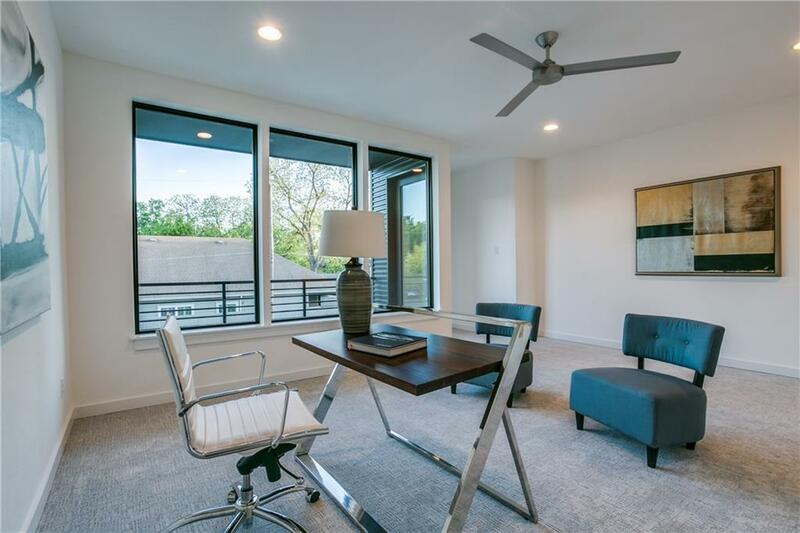 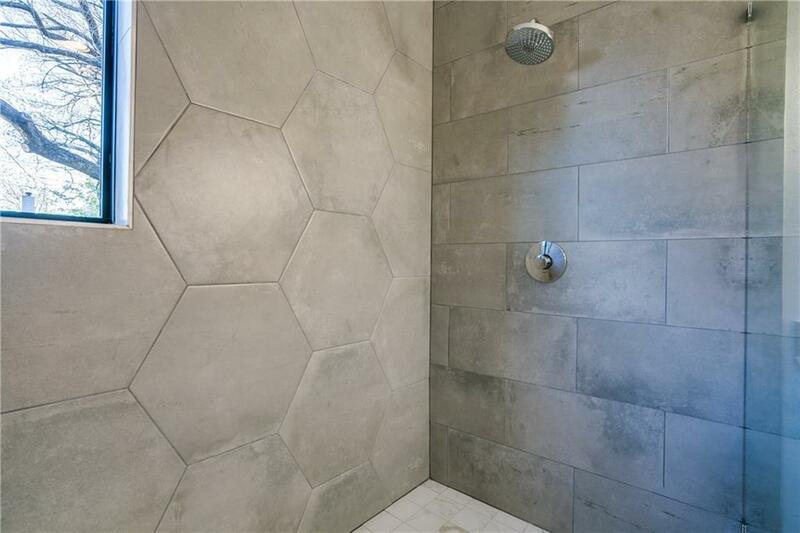 New Construction SFA Modern on very quiet street yet walk-able to great dining, entertaining & shopping. 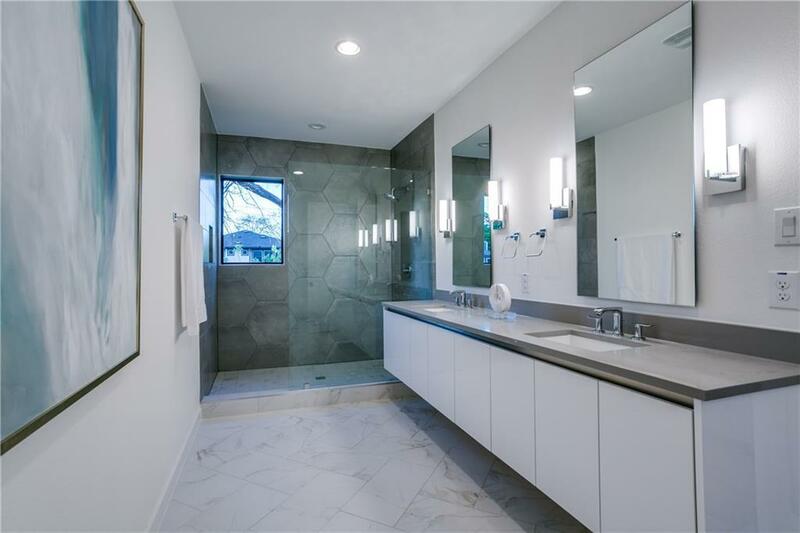 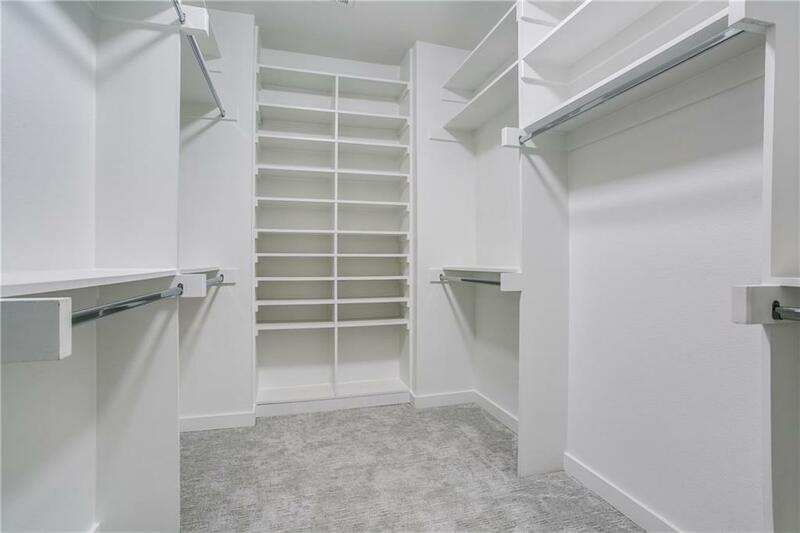 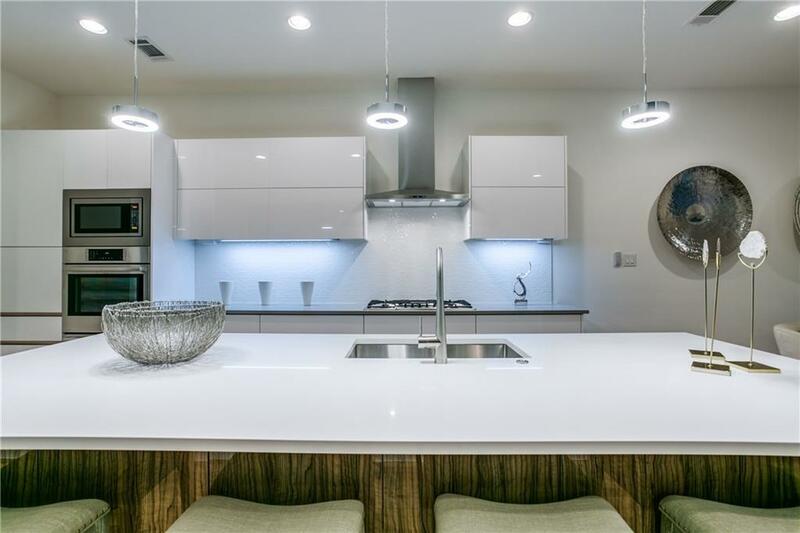 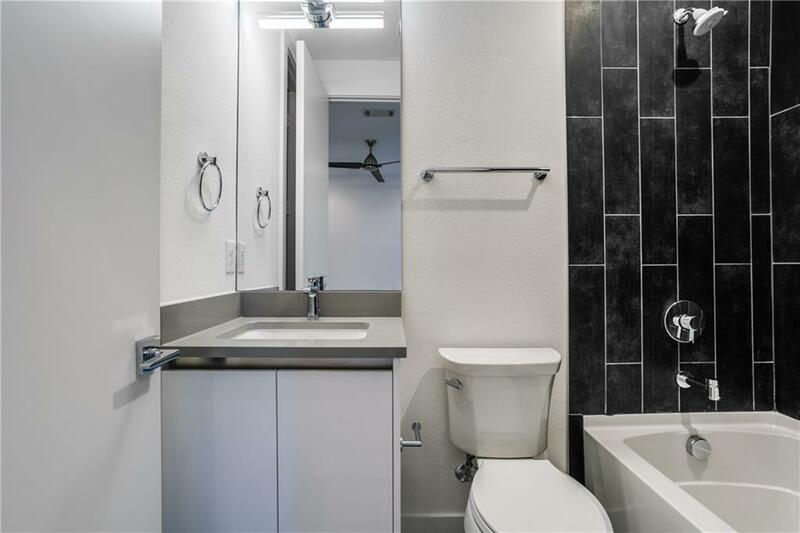 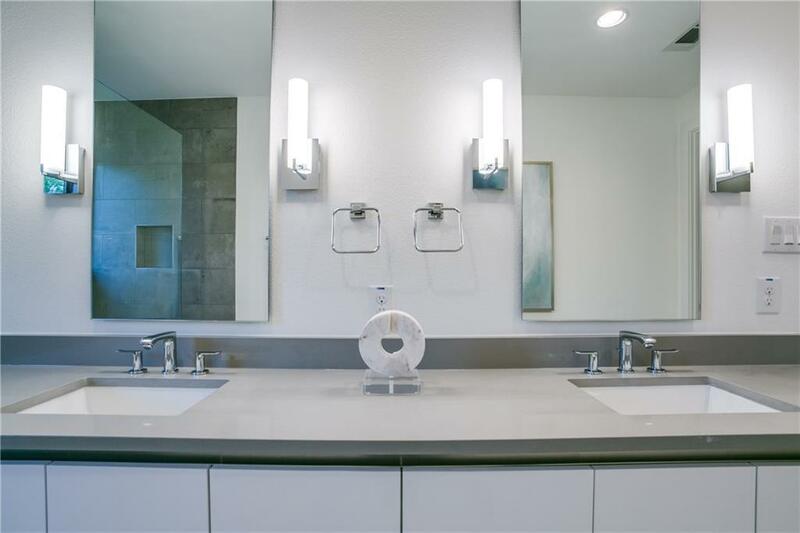 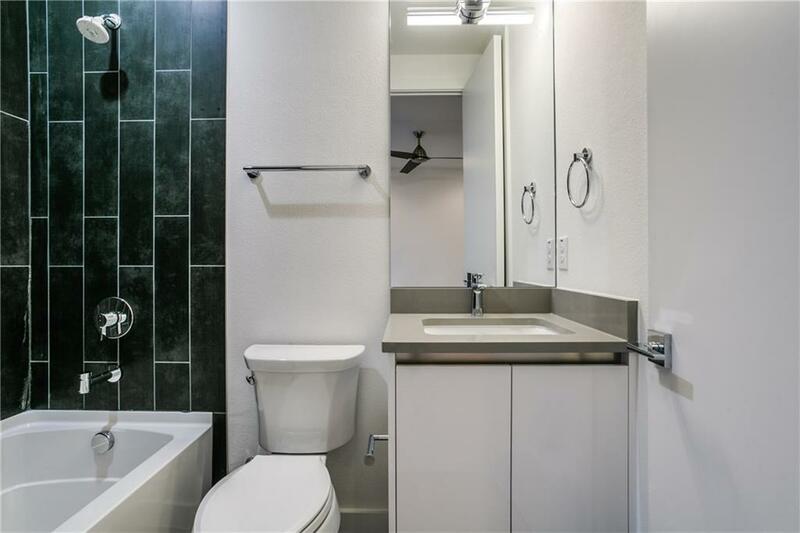 Simple & Elegant design with clean lines and high quality materials throughout. 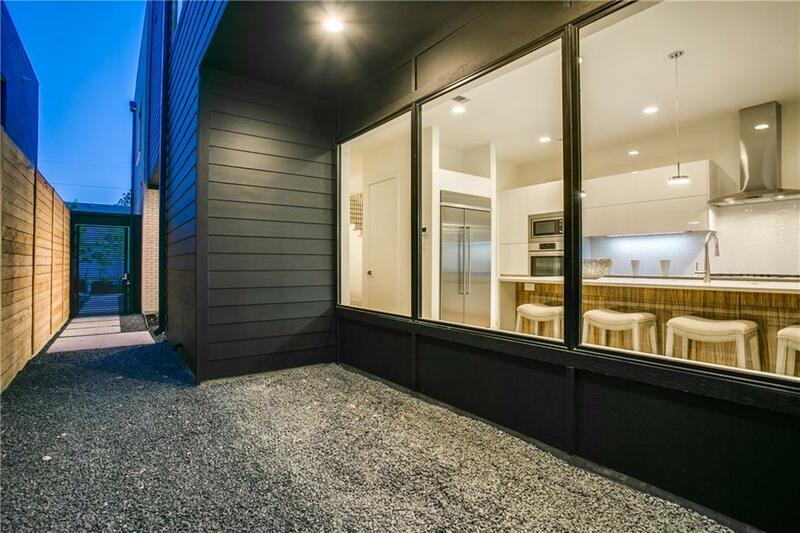 Highly energy efficient home with foam insulation. 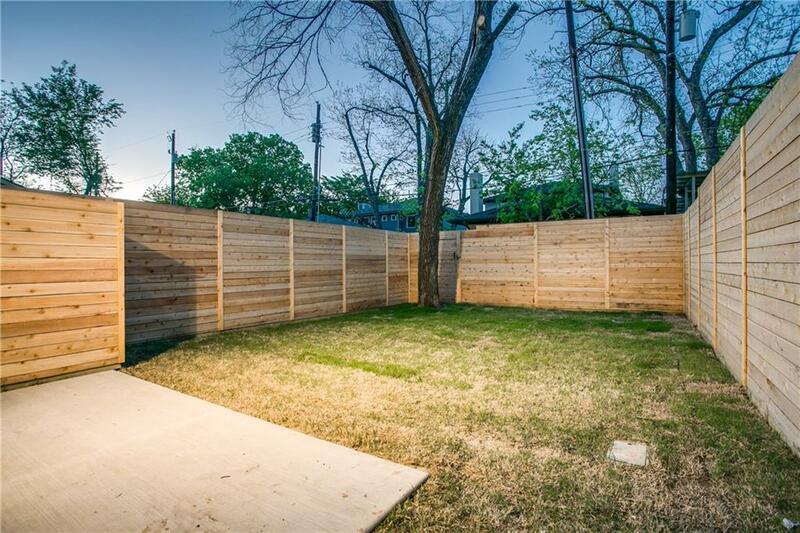 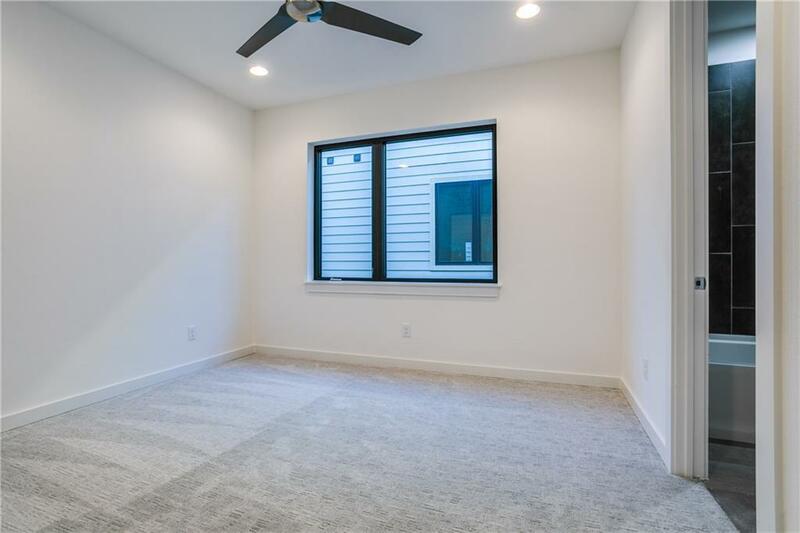 Open concept living extended sight lines to large back yard. 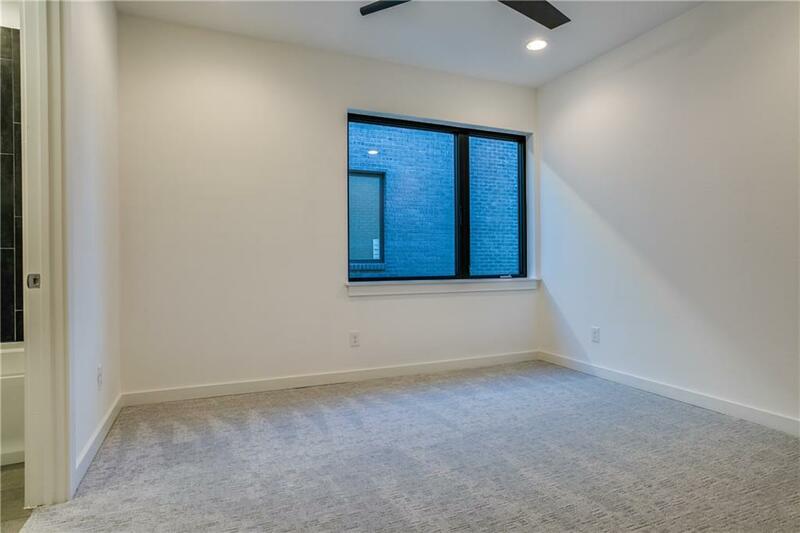 Master bedroom with balcony, 2 other beds & game room (or office) with balcony on 2nd floor. 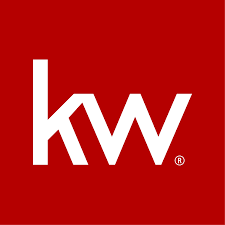 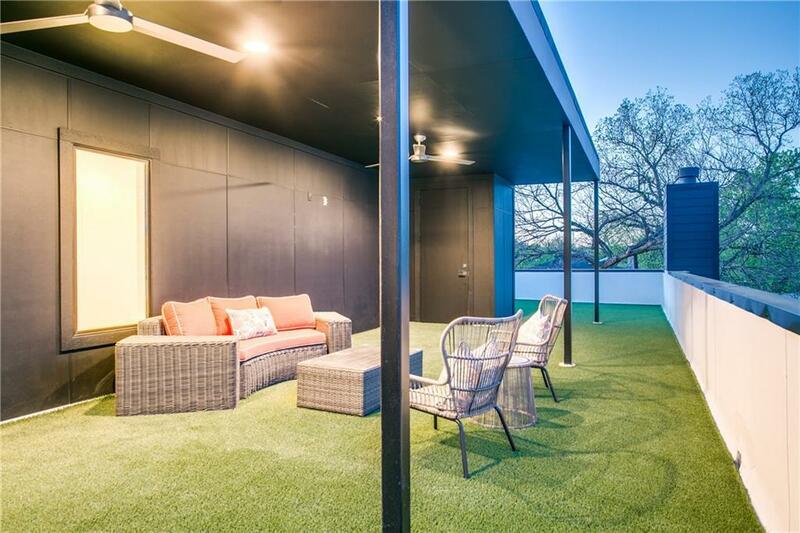 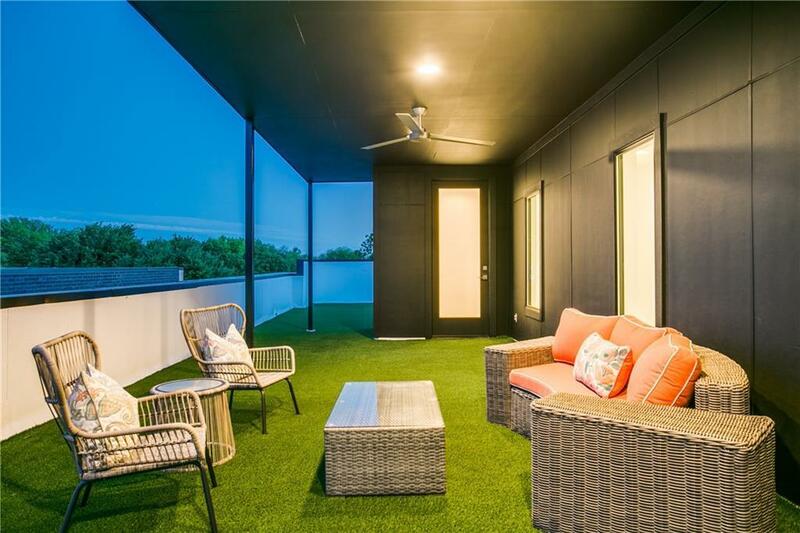 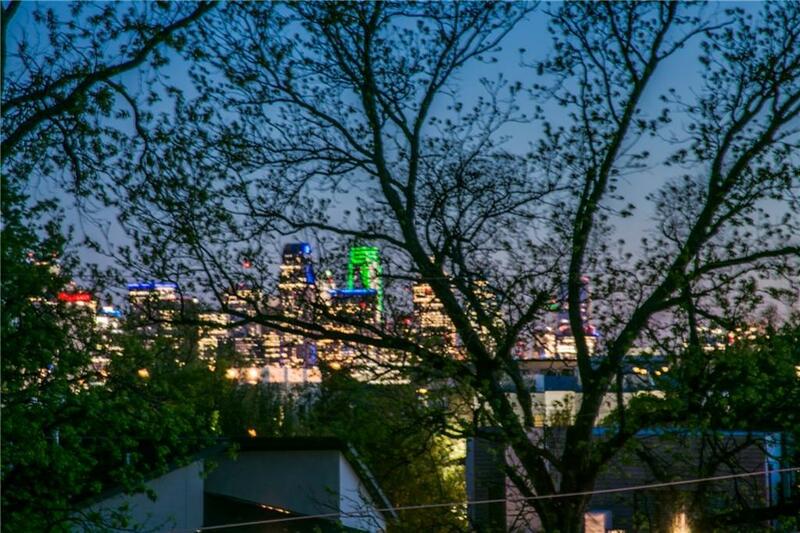 Beautiful rooftop deck, great entertaining space, with views of Downtown Dallas.